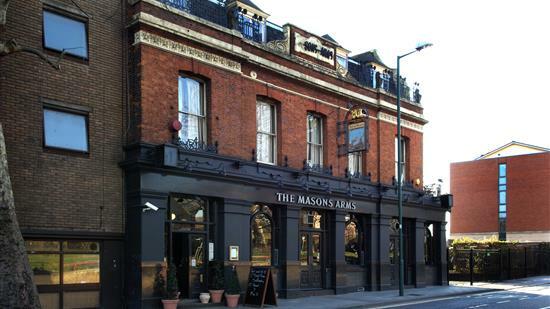 We are super excited to be hosting The Mason Arms pub quiz and we expected it to be busy! Join us for a fun filled evening where we will bring together some of north London’s greatest minds. Book a table to avoid disappointment.